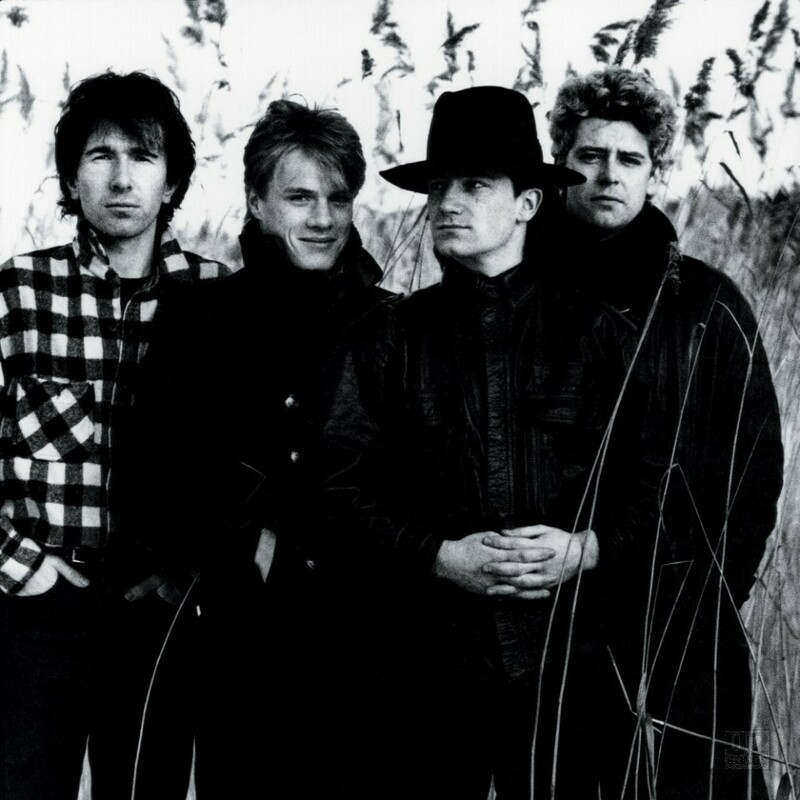 The U2 discography lists all major known works which include U2 or a member of U2 has contributed. It includes albums, singles, solo work by Bono, Edge, Adam Clayton and Larry Mullen, promotional items, and U2 video releases. For full news please visit our news page.